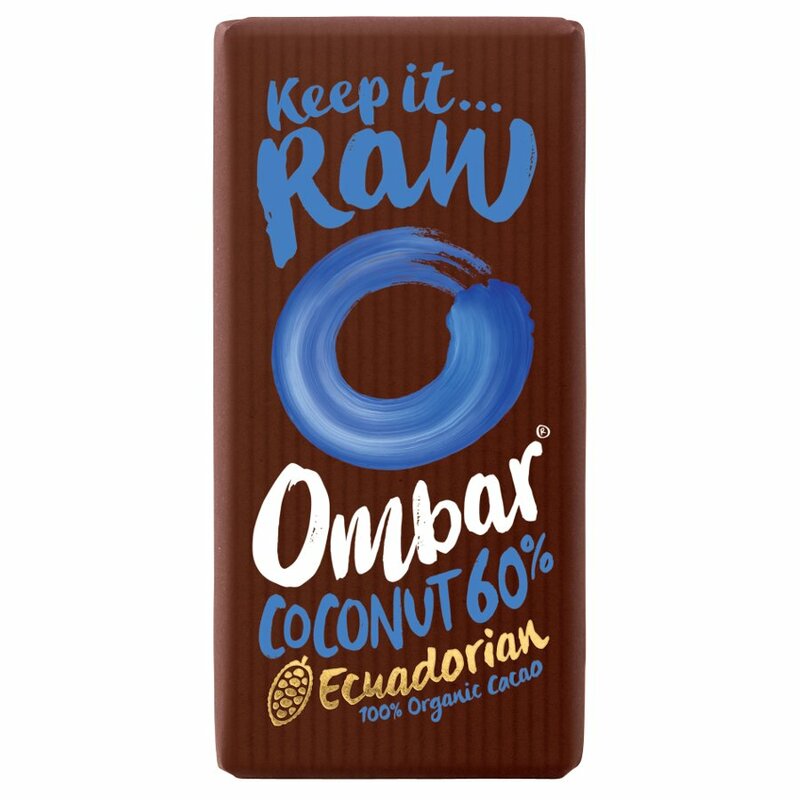 The Ombar Raw Chocolate - Coconut 60% - 35g product ethics are indicated below. To learn more about these product ethics and to see related products, follow the links below. 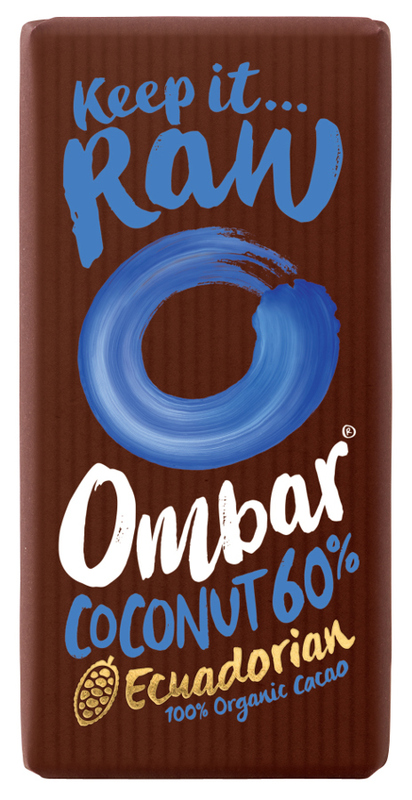 Like all their range, an excellent choc bar. Great taste and little treat. YUM. Creamy chocolate, perfect snack/treat/travel size.